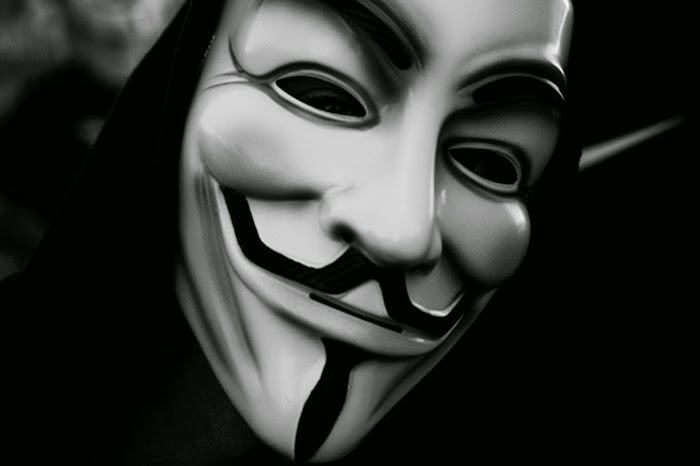 Vowed hackers global group "Anonymous" to launch further attacks on the interests of what it called terrorists of the so-called organized state "Daash" and take the fight to the social networking sites by attacking its members accounts and sympathizers with the extremist organization on Facebook and Twitter in order to reduce publicity used by the organization on the sites. And Group video posted on the YouTube platform offers the outcome of cyber attacks launched by Anonymous on state regulation during the last campaign after armed attacks on the French satirical newspaper that "Charlie Hebdo", but this time Alononemus vowed to intensify their attacks on this organization at the level of social networking sites especially Facebook and Twitter, where active members and sympathizers with him in promoting propaganda in addition to recruiting young people to join him and fighting in hotbeds of tension, especially in the states of Syria and Iraq. Anonymous Mjmuah indicated that it has established a list composed of a number of accounts on my Facebook and Twitter, which will in the coming period, attacking and including the expense of great responsibility in organizing Daash expensive to recruit young people, in addition to exposing the member accounts and sympathizers of the extremist organization on these sites and Alononemus indicated that they belonged to all religions, including Islam, and that their aim is to fight terrorism.